Click the button below to add the Mimaki UJV-160 Media Holder (2 pcs) - SPC-0576 to your wish list. 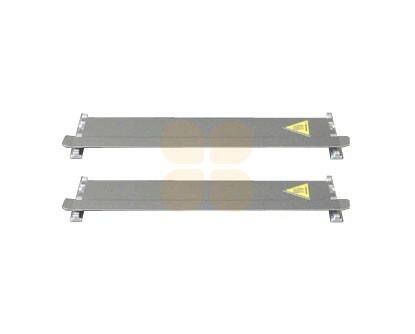 This set of 2 complete media holders is suitable for Mimaki UJV-160 printers. This is the original Mimaki part (number SPC-0576). This set includes media holders & guides.